the perfect refillable perfume bottle for car, handbag, travel, gym and on the go freedom! 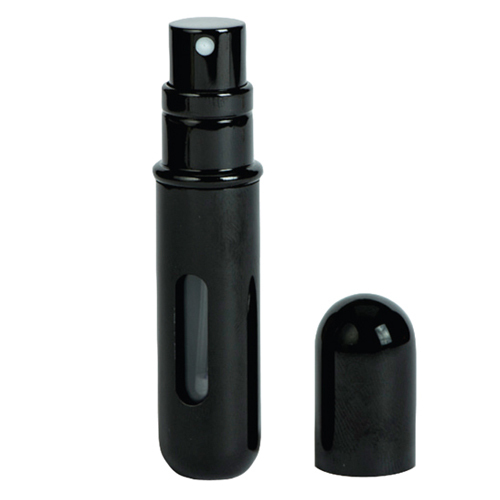 Pressit is a travel perfume atomiser spray bottle with a difference. This refillable perfume spray has easy pump-to-fill technology for spill free refilling in seconds! It is leak-proof, strong, light, glass free and air travel approved for carry on luggage. It is the perfect refillable perfume bottle for the car, handbag, travel, gym bag and on the go freedom.